Bunz is a singer songwriter in with a strong passion in music. Bunz has learned a wide range of musical instruments including Keyboard, Guitar, Beatboxing, Di Zi etc. 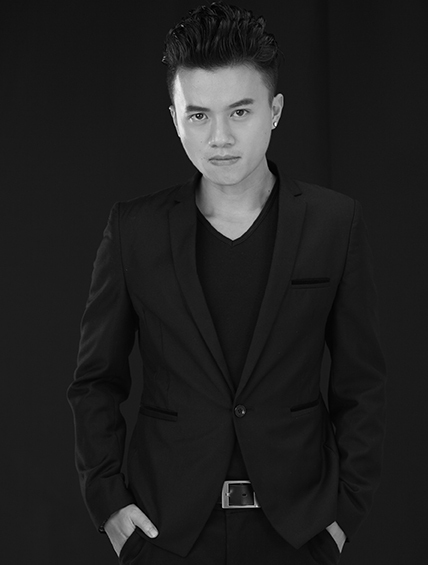 He also received his Diploma in Music and Audio Technology at Singapore Polytechnic as the pioneer batch. He released his own covers on multiple social media platforms such as youtube, Youku and Tudou which gained more than 2 million views within a month for the first work he produced. In addition to the music career, Bunz also aimed to be a versatile artiste, he involved himself actively in dance which led him to win the Group Champion for Singapore POP Culture Dance Competition. On top of that, Bunz also loves acting, he has participated in various MediaCorp Dramas. He has also acted in the President Challenge’s Musical Superstar Musical as the male lead. The musical was later invited by the President to Istana to perform. His big screen debut was as Xiao Wang Zi in Director Jack Neo’s duo-logy, The Lion Men & The Lion Men: Ultimate Showdown. Bunz has a degree in Communication and New Media at the National University of Singapore, and is actively chasing his dream to be a versatile performing artiste. 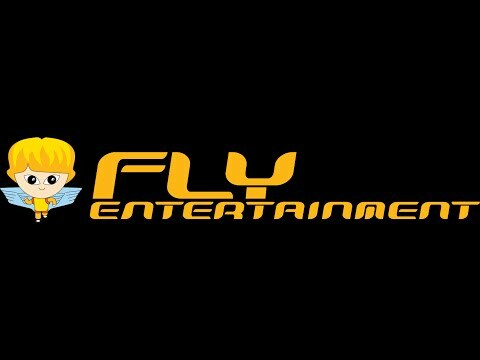 Bunz is marketed by FLY Entertainment.